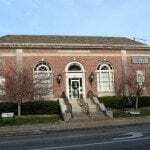 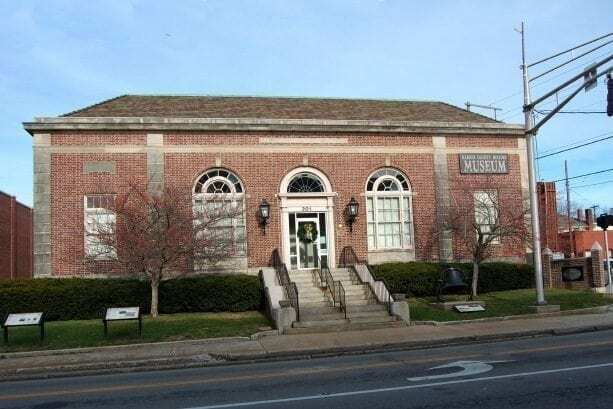 Hardin County History Museum has been collecting and preserving artifacts, documents and other memorabilia from Hardin County’s early Indian inhabitants to modern times. 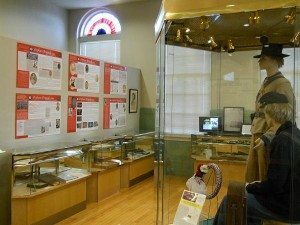 It also tells the story of Abraham Lincoln, his friends and family and includes letters Lincoln wrote to Samuel Haycraft, Jr. of Elizabethtown. 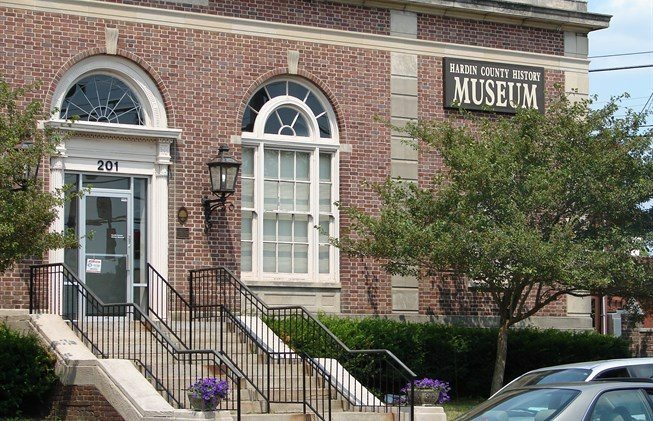 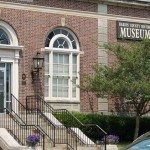 Through a variety of permanent and rotating exhibits, as well as speakers, tours and promotions, the museum strives to promote knowledge and appreciation for area heritage. 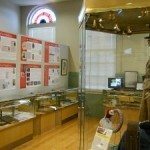 Click here for the next site on the KY Lincoln Heritage Trail!